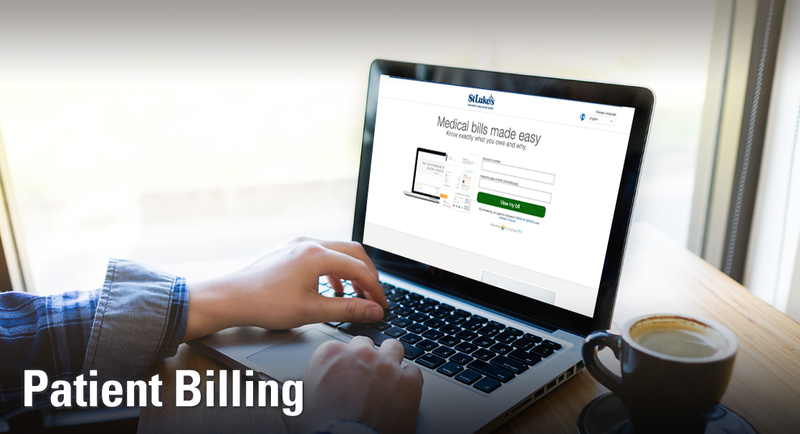 St. Luke’s has consolidated most of its billing systems to offer you an easy and secure method for paying bills online. As a St. Luke’s patient, you now have the ability to pay your bills online in one location. Our new Bill Pay portal allows you to manage your healthcare bills at the touch of your fingers 7 days a week / 24 hours a day!